In April 2012, Brennan was the first Obama administration official to publicly acknowledge CIA drone attacks using unmanned aerial vehicles in Pakistan, Yemen, Somalia, Libya, Afghanistan, and elsewhere. He argued for the legality, morality and effectiveness of the program. In 2011/2012 he also helped reorganize the process, under the support of the Disposition Matrix database, by which people outside of war zones were put on the list of drone targets, including U.S. citizens who received no due process of the law. The process determining criteria for who gets killed is not public, but John Brennan has been considered the "assassination czar" for his central role in planning and approving of drone strikes and who gets targeted. A large number of civilians have been killed by these drone strikes, but Brennan has claimed that such killing is "exceedingly rare.” Yet copious evidence on the ground proves otherwise. Under George W. Bush’s term, Brennan gave full support to CIA Director George Tenet in providing fraudulent intelligence in an attempt to “justify” a war of aggression against Iraq. The war in Iraq was launched “under false pretenses” as corroborated by a bipartisan five year investigation. 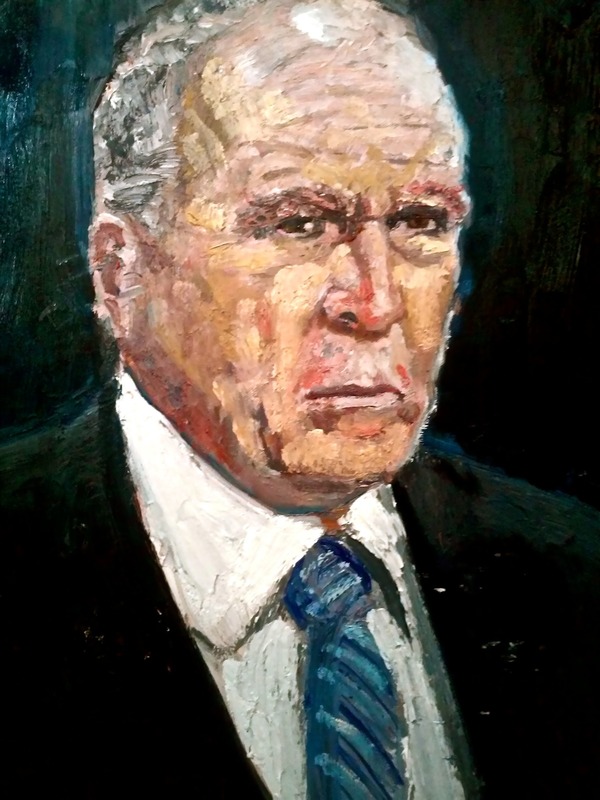 Former CIA colleagues serving with Brennan before and during the war have said that since he worked so closely with then-CIA Director George Tenet, there is absolutely no possibility that Brennan could have been unaware of the deliberate corruption of the intelligence analysis. Ardent public supporter of the kidnapping/rendering of suspected terrorists to “friendly” Arab intelligence services for “enhanced interrogation techniques” (also known as torture). Defended the use of U.S. secret prisons abroad. Intelligence positions in successive presidential administrations. On Sept. 4, 2017, he was appointed distinguished fellow for global security at the Center on National Security at Fordham University School of Law. Became senior national security and intelligence analyst for NBC News and MSNBC, Feb. 1, 2018. 1-7-09 Media downplay former CIA official Brennan's support of "enhanced interrogation techniques"